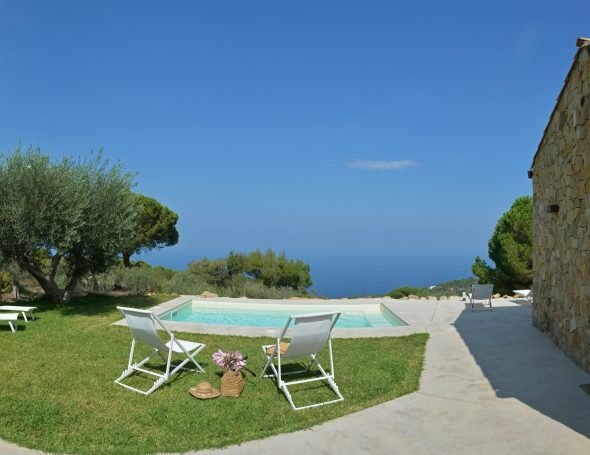 This impressive villa is for groups who love to stay in an area of outstanding natural beauty, near a sandy beach and a beautiful town. 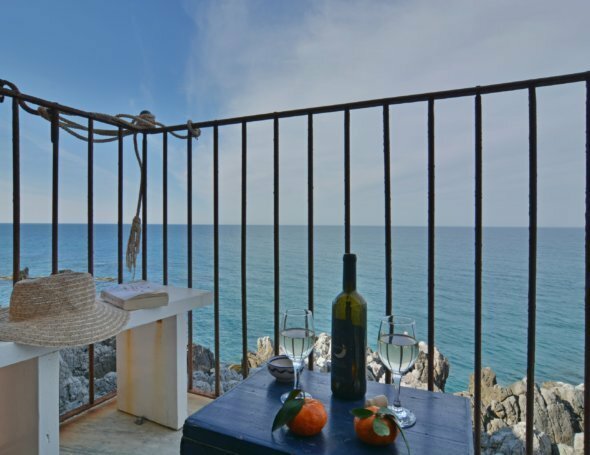 Situated just 5km from Calamosche beach in the impressive Vendicari Nature Reserve, it is an exceptional base for exploring the best of south-east Sicily. Impressive gates open to a cypress lined driveway leading to the villa. 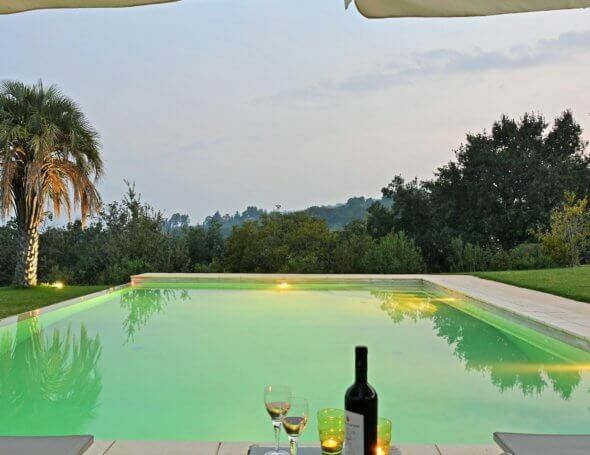 The setting is gorgeous – a large, lush garden with palm trees, cactus and flowers in bloom and by the villa is an inviting pool for cooling dips in the heat of the day. Most of your time will be spent outdoors, either relaxing or dining on the shaded terrace or enjoying the garden. Recently furnished for summer living, the interiors are spacious and comfortable with all the facilities you need for a week or two in the sun. From the first floor terrace, you can even glimpse the sea on the horizon. Two independent apartments on the ground floor are ideal for those in the group who appreciate an extra degree of privacy. Nature lovers will enjoy a trip to the Vendicari Nature Reserve, famous for its beaches, turtles and flamingos. For those who love Baroque architecture, this part of Sicily is a feast for the eyes with an array of UNESCO protected baroque towns to discover from Noto to Ragusa, Modica and Scicli. Coastal Syracuse cannot be missed for its archaeological ruins and historic sights in its heart at Ortygia. One week in this part of Sicily is not enough to see everything! Ground floor (internal and external access) large terrace and two self-contained apartments, each with a small kitchenette, bathroom with shower, double bedroom and extra bed. First floor: kitchen, dining and living area, double bedroom with bathroom. Double bedroom with bathroom.